There are a lot of people who are looking for natural cough remedies. Cold and cough can be a very irritating problem as it makes it hard for people to concentrate on other tasks. When people are suffering from cough, they may experience troubles in regular breathing and this is why they always look for cough natural remedies that can help them out. Ayurveda is a field of medical science which has some of the most effective natural treatments for this ailment. 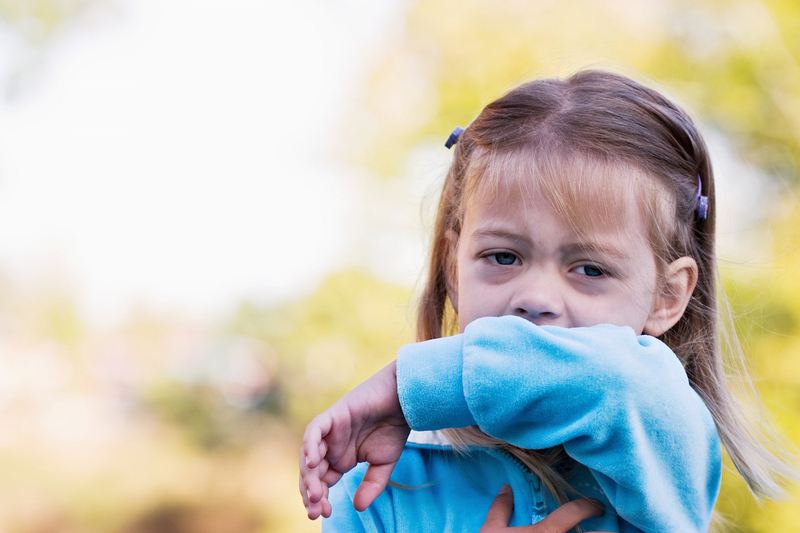 It is easy to identify cough as the symptoms are externally observable. Often people who are suffering from cough have general irritability and they can experience overall body pain as well. Sometimes, in cases of prolonged and excessive cough, people may find severe respiratory troubles and the cough can be both dry and wet. Ayurveda has treatment for both types of coughing disorders. Ayurveda believes that the main cause of the cough is because there is an aggravation of kapha. There are also reports that those who suffer for improper digestion are more likely to suffer from cough as partly undigested food called ama may reach the respiratory system and this can lead to cough. Those who want to opt for the best cough medicine can check out some of the ayurvedic herbs which we will be discussing subsequently. It has been seen that ayurvedic cure of cough seems to be one of the most effective methods because it helps in complete cure of the ailment. Those who are on the lookout for natural remedy for coughing, you should make it a point to find the apt ayurvedic clinic where you can avail the right kind of treatment. There are a lot of medicinal drugs that promise to cure cough completely; however, you need to know that these drugs are likely to have plenty of side effects. 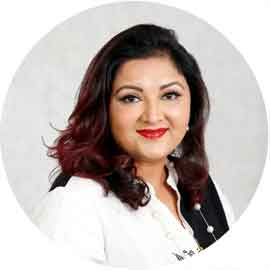 Thus is why if you chose to avail the services of the finest ayurveda doctors in Melbourne, Australia, they will prescribe you some of the most effective ayurvedic herbs and therapies which will help in restoring the balance of kapha energy . When the kapha balance is restored, it will cut down the cough and you will be able to breathe normally and the persistent cough will begin to fade away.  You can check out the treatment offered by Pure Herbal Ayurvedic Clinic as it is one of the esteemed clinics which is known for offering finest ayurvedic treatment. With the ayurvedic herbs which are also found in form of veggie capsules, one will be able to stop coughing completely. In order to get the right dry cough remedies and cough remedies for kids, you can find ayurvedic herbs in form of veggies capsule. Here are the main herbs and the ways by which they can help in administering the right form of treatment. Sitopaldi Chrun is known to be an effective bronchodilator and also an expectorant. It consists of different components namely cardamom, cinnamon, bamboo shoots, long pepper and even powdered sugar. All these material together offer Sitopaldi Chrun the capability of curing different kinds of respiratory problems. A study on the anti-tussive activity of sitopaladi churna by Priyabrata Pattanayak reveals its effectiveness in controlling cough. The percentage inhibition brought about by the standard drug codeine phosphate (93.60%) was compared to the in-house formulation of sitopaladi churna (94.28%) and the study justified the traditional claims of sitopaladi churna in the treatment of cough. Vasa is a commonly used ayurvedic herb which is predominantly found as an effective herb for treating cough troubles. It helps in restoring the kapha or water imbalance in the body and thereby improves the coughing trouble. It brings relief to the lungs and helps in easy breathing. A research paper presented by Md Tofazzal Hossain et al highlights the uses of adhatoda vasica in the treatment of cough. A decoction of the leaves of Vasaka may be used to help with cough and other symptoms of colds. The soothing action helps irritation in the throat and the expectorant will help loosen phlegm deposits in the airway. In many of the cough syrups that are available, Vasaka has been used either as a base or as an ingredient. A liquid preparation of Vasaka known as Vasasav given in half ounce measures after the principal meals, reduces production of kapha (phlegm) and relieves excessive coughing. The leaves, flowers, fruit and roots are extensively used for treating cold cough, whooping cough, chronic bronchitis and asthma, as sedative, expectorant and antispasmodic. Pushkarmool is an extremely effective ayurvedic herb which has diverse benefits to offer. Their main action organ is the lungs. They help in a wide array of different respiratory problems. An apt use of this herb is going to nourish the lung tissue and it will also curtail the excess kapha dosha. A research by Pooja Khurana et al states the benefits of pushkarmool in treating cough. It supports the respiratory tract, smoothens the irritated bronchial tree and rejuvenates the lungs the lungs. The root of this herb has expectorant and bronchodilator properties. Mulethi is an extremely versatile ayurvedic herb which can give you too many benefits. Those who will use mulethi will be able to get rid of troubles like bronchitis and even asthma. Those who suffer from persistent cough will be able to cure it completely by regular and systematic consumption of Mulethi. There are a lot of different herbs and therapies which you can find in ayurveda for the sake of getting rid of the problems of cough. When you are looking for natural cough suppressant, you should try out some of the ayurvedic therapies. Ayurveda has some of the finest therapies which will help you receive the right kind of relaxation. Cough is a kind of ailment which can make it very hard to breathe. With the right administration of ayurvedic therapy, you will be able to enjoy easy breathing. Panchakarma detox is actually a sum total of five different therapies and thus offers a complete and full detoxification of the entire body. When you choose to opt for this therapy, you will be able to cleanse all the unwanted and harmful toxins from your body and this shall trigger the right kind of response. Opting for this theory once in six months will ensure that your body will not have any kind of kapha imbalance. All the different disease which occurs is caused because of various kinds of imbalances. Opting for this form of ayurvedic therapy will ensure that the balance in your body will not be disturbed and this will bring in the right health returns. Ayurveda thus offers the right kind of aid for almost all types of medical diseases. 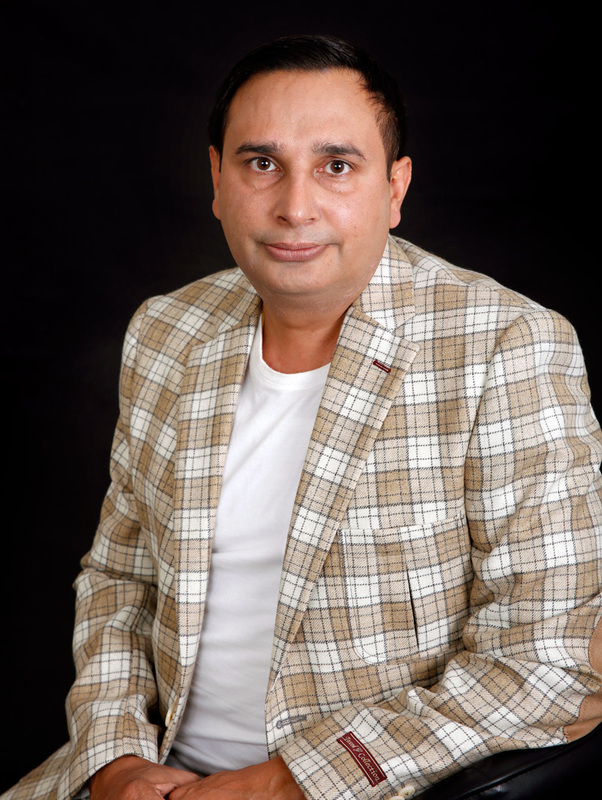 Those who are on the lookout for an apt treatment should make it a point to consult the services of Dr. Gurnam Saini. 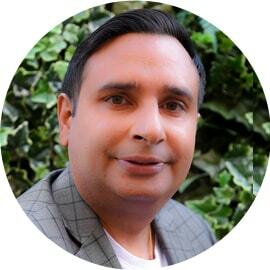 He has tremendous knowledge and expertise in this field and has helped too many people get rid of cough completely.